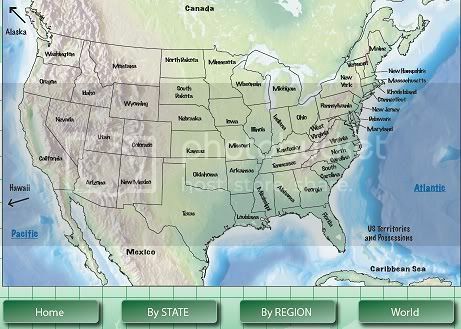 As a member of the TOS Review Crew I was given access to Bright Idea's Press Wonder Maps for review. 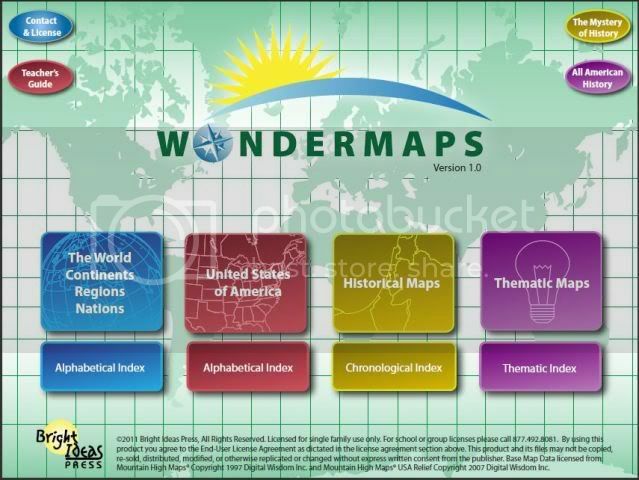 Wondermaps is available from Bright Ideas Press for $49.95 at the above hyperlink. It is available via download or CD. The license is for installation on two computers and a back up. This also includes updates to the program. This is the latest in a line of great products by this vendor. Earlier this year I had the privilege of reviewing 'A Young Scholar's Guide to Composers' so I was thrilled to be picked for this review. 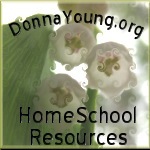 Geography is an important part of our homeschool. I don't want my boys wondering where Chile is for example. My middle son is a huge golf fan and we usually look up player's countries during a tournament. Wondermaps made it easier to do this and opened our eyes to new ways of exploring the countries of the world. This is the main screen. You can see some of the many ways to pull up the map you need or would like to look at. 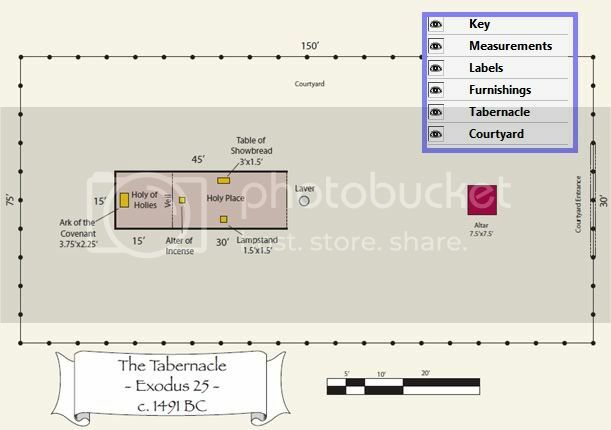 There are over sixty world maps, over sixty US maps and over 125 historical maps which includes 25 biblical maps. 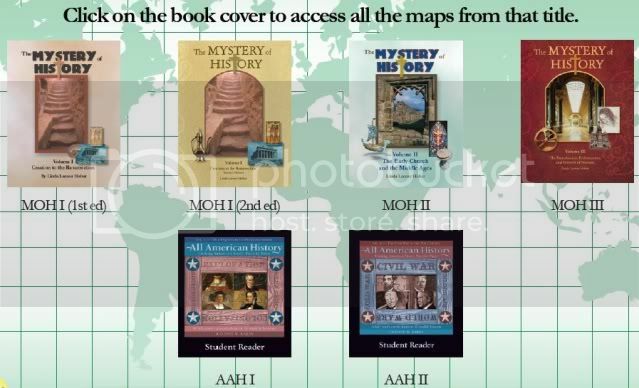 It has all the maps needed to complete any of Bright Ideas Press history programs - The Mystery of History series and All American History. It requires Adobe Reader v 9 or higher - which is a free download from Adobe. The versatility of this product is it's largest strength. Operating on a 'layering' design the user can chose what to include in the map to print - or to simply view. This makes it a cinch to make not only student maps but teacher key maps as well. You can turn on and off labels such as: lakes and rivers, territorial boundaries, mountain ranges, state and country names, capital names and locations and city locations. And that isn't nearly all. 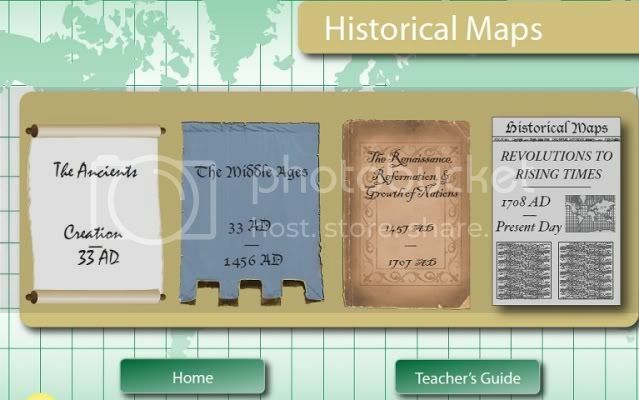 The biblical maps are perfect for use in home school or Sunday School. You can make the maps color or black and white. The Teacher's Guide is packed with information on how to use this product. Also included is this great tutorial video. This helped me get off to a fast start with the program.